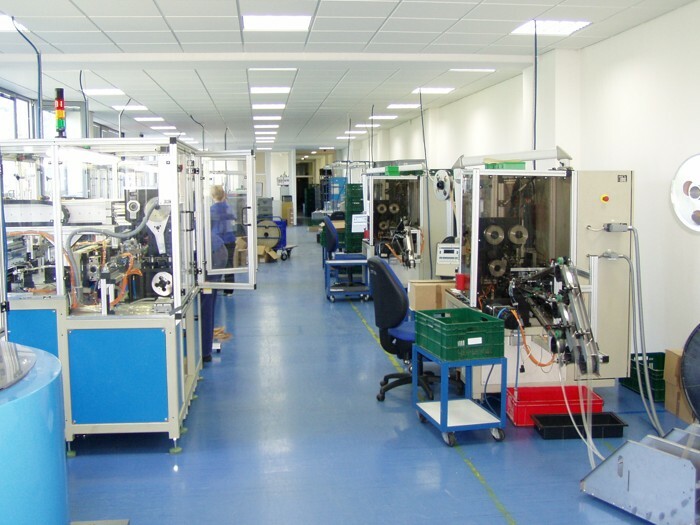 Our assembly workshop is equipped with simple assembly dies and devices, the semi-automatic solder and assembly devices, even with the fully automatic assembly lines. 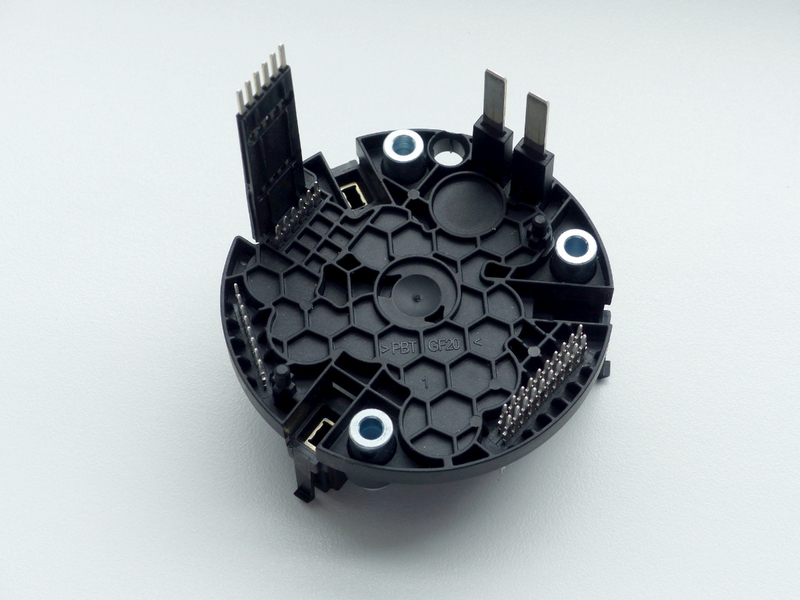 Control devices are equipped with camera system, the control piece is not mechanicly affected during testing of function. 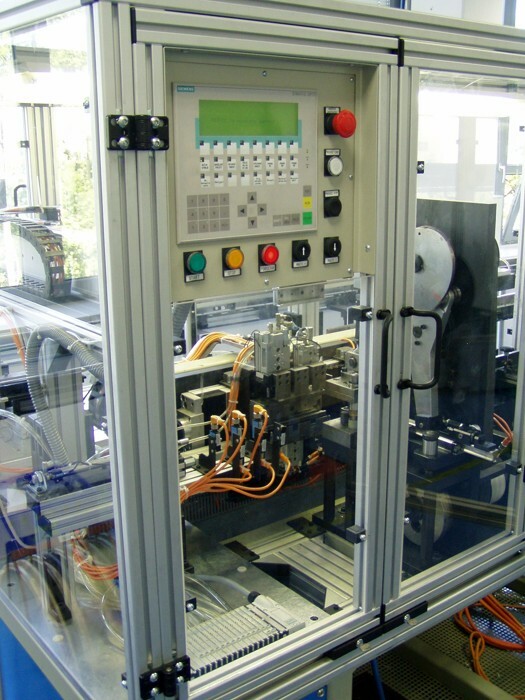 Fully automatic lines take part from the trays, then assemble them into a connector, that is controlled, marked and finally is packed. 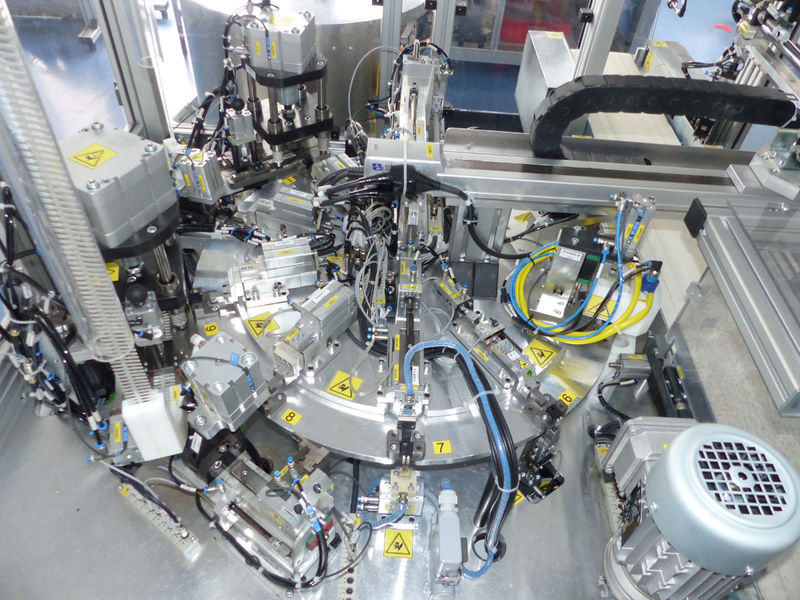 On the semiautomated lines the operator puts parts into equipment and conccurently takes finished products. 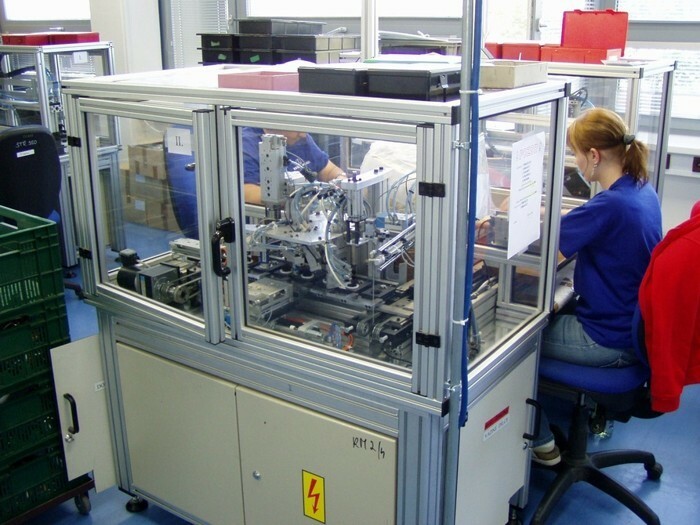 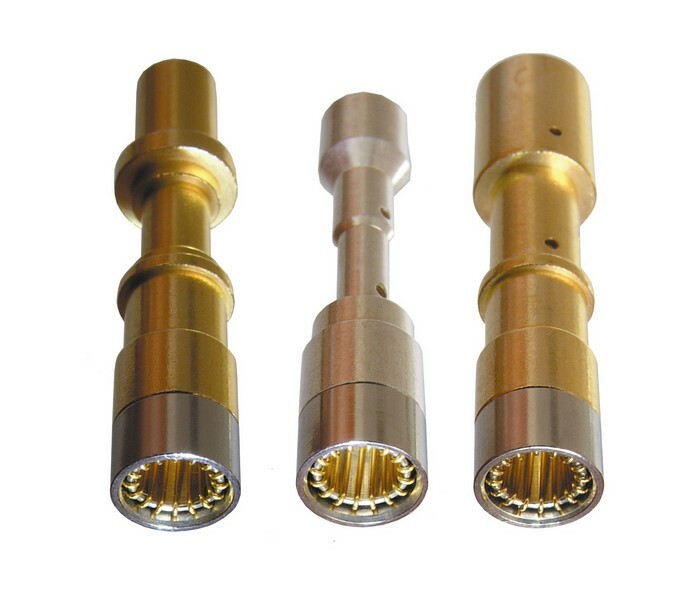 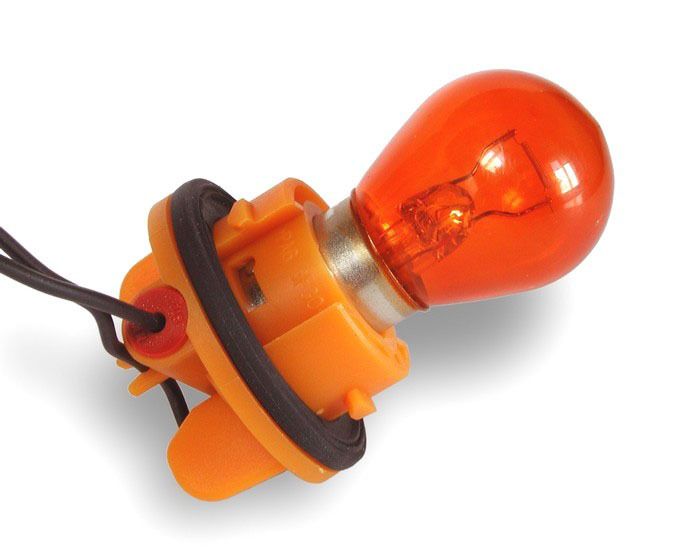 Manual assembly is provided by assistence of different dies, mainly for simpler products.